Aaaand we’re back with a review! Since I enjoy my Clinique BB cream so much, I was curious to see if I could find a cheaper alternative at the drugstore. I’ve heard a lot of mixed reviews about drugstore BB creams—some people love them, and some people think they’re all just tinted moisturizers in different packaging. I decided to try the L’Oreal BB cream after seeing some YouTube reviews of the various drugstore versions, and I liked the look of this one the best. What’s weird about it, though, is that it goes on white and adapts to the skin. The packaging is pretty good, just a simple tube. It’s small, so it fits in my drawer or any bag if I’m taking it somewhere. My only issue with it is that the product tends to gush out when it’s hot in my room, so I’ve gotten into the habit of holding it upright until I need more. The product itself, though, I have mixed feelings about. 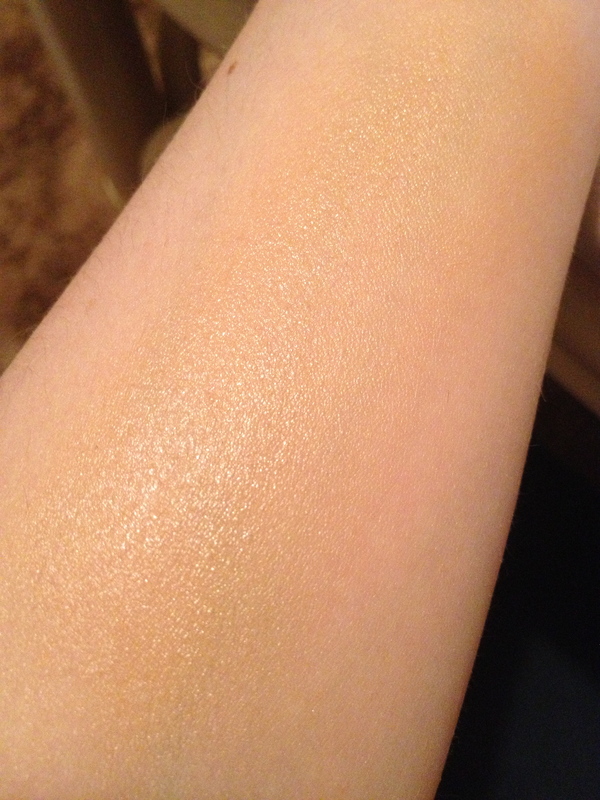 I think it lasts long enough, the coverage is decent (although I definitely need concealer for any blemishes), and the color match is a bit orange but not bad. 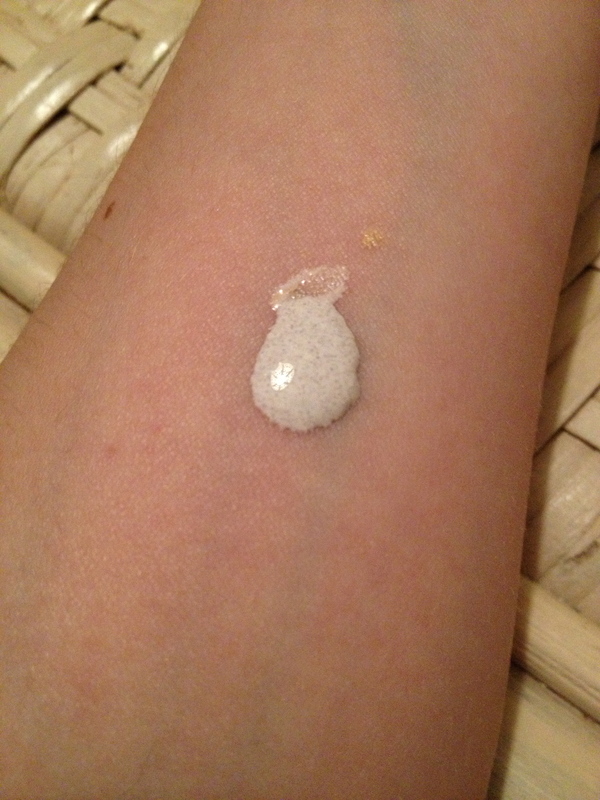 I just don’t find myself reaching for it very often—it doesn’t quite feel like a BB cream. 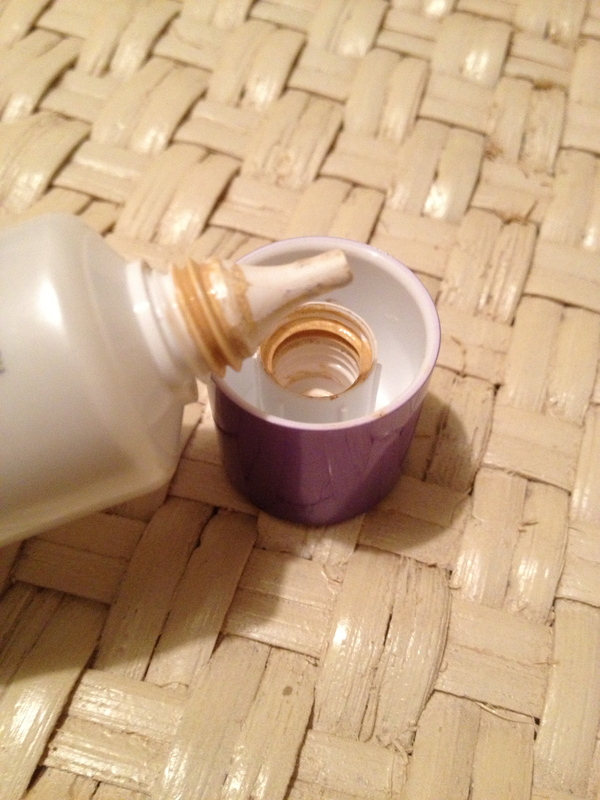 Maybe it’s the way it looks coming out of the tube, but I think of it more as a tinted moisturizer. But, I guess if you really want to try a BB cream and don’t want to shell out for a high-end version, this one isn’t a bad bet. 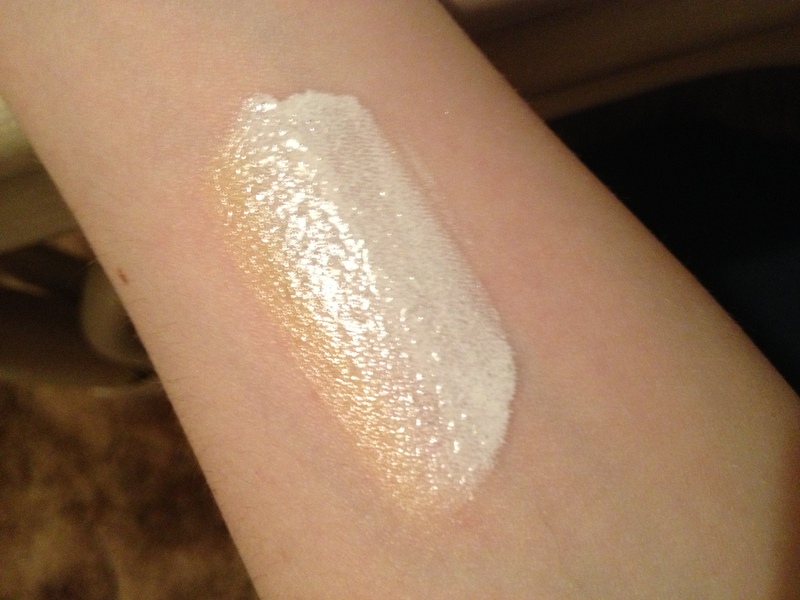 Overall, it seems like there IS a difference between drugstore and high-end BB creams, but I wonder if they’re even a necessary item in your stash. It seems like you can just use foundation and apply it lightly or mix it with a moisturizer when you don’t want so much coverage. 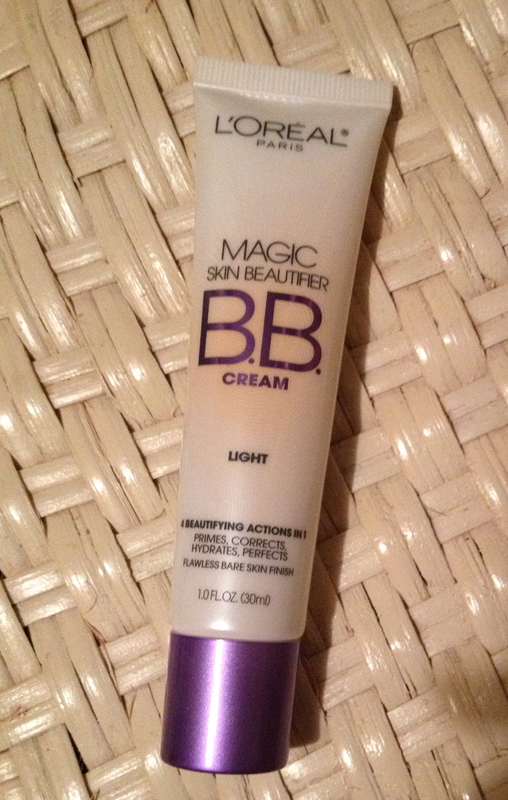 What do you think about BB cream? Love it or lose it? Thank you! I’m following you as well. And thanks Marie for the connection!